Remembering the Pakistani victims of the terror attacks. Nine Pakistanis were among the 49 victims of a terror attackon two mosques that rattled the otherwise serene New Zealand city of Christchurch on Friday. Six of the deaths were confirmed on Saturday while three more were confirmed on Sunday. 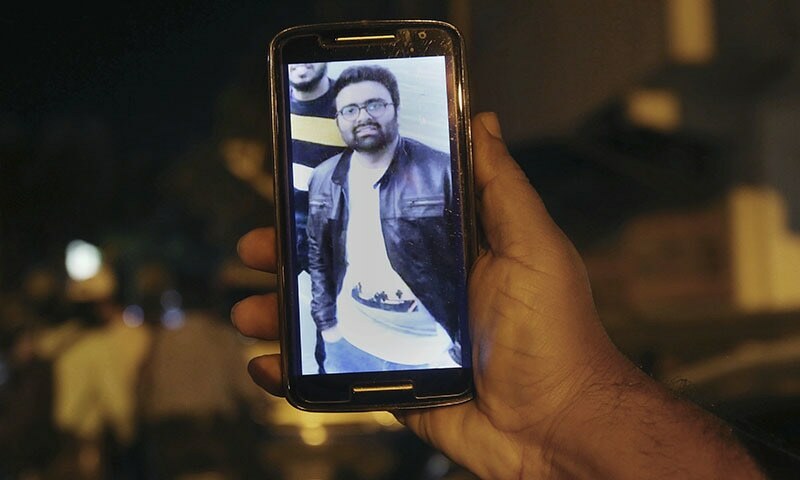 Naeem Rashid, 50-years-old, was identified by a relative from the video live-streamed by the attacker. He had attempted to stop the assailant as he gunned down victims in the mosque. He succumbed to his injuries at Christchurch hospital, according to New Zealand Herald. Rashid, a banker by profession, went to New Zealand in 2009 for further studies. He earned a post-doctorate degree and worked as a teacher there. His wife is also a teacher at a local institute. He was the first cousin of Ex-MPA Amna Sardar and nephew of Dr Saleem Afzal, the former medical director of Ayub Medical Complex. “Pakistan is proud of Mian Naeem Rashid who was martyred trying to tackle the White Supremacist terrorist and his courage will be recognised with a national award,” said Prime Minister Khan. While speaking to Dawn at the family’s residence in Jinnahabad in Abbottabad, Rashid’s relatives spoke of how brave and loving a man he was. They described him as a person of “humble nature, who always remained active to help the oppressed”. The relatives fondly recalled his frequent visits to Pakistan and how he had always strived to play a role for the well-being of the general public. “It’s a still a shock for us, whatever hero he becomes … it’s our pride now, but still the loss. It’s like cutting your limb off,” Alam added. 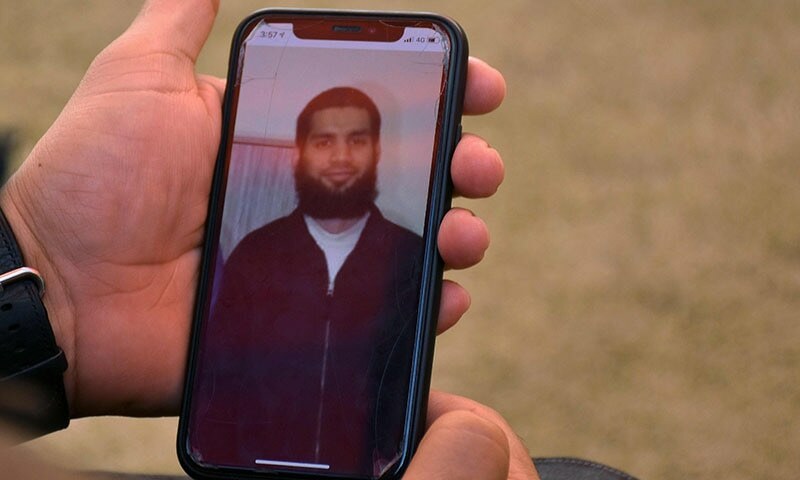 Rashid, along with his eldest son Talha Naeem who also died in the attack, will both be buried in Christchurch. Another one of his sons is being treated for injuries, BBC reported. According to AP Rashid’s brother, who lives in Abbottabad, received an emotional call from his sister-in-law telling him of his brother’s death. Khurshid said his brother had already bought his plane ticket to Pakistan for a May family reunion. “He was very brave. He snatched the gun and I think he saved many lives,” Khurshid said. Rashid’s 75-year-old mother Bedar Bibi was devastated and wanted to fly to New Zealand for a last look at her son and grandson. “I want the New Zealand government should take me there so I can have one last look of my beloved son and my grandson Talha,” she said. 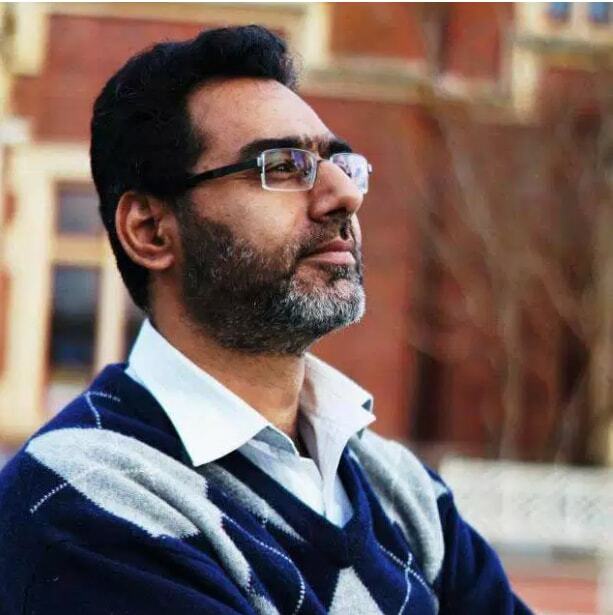 21-year-old Talha Naeem, the eldest son of Naeem Rashid, had recently completed a degree programme in engineering. According to BBC, he was 11 when the family moved to New Zealand. 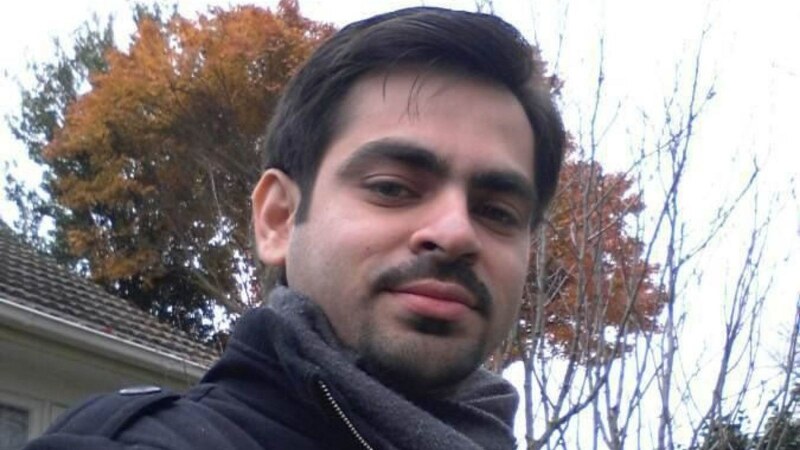 Talha’s friends said he had just landed a new job and was hopeful he would get married soon. Jahandad Ali’s wife, Amna Ali, along with their three children are currently in Lahore for a visit, DawnNewsTV reported, where he had left them to spend some time with his in-laws. He was due to take them back to New Zealand on March 23, where he had been living for the past five years. NZ Herald reported that Amna had last spoken to him on Friday morning while she was having breakfast. According to Stuff, one of Ali’s colleagues told Amna that they had left work at 1pm to head to Al Noor Mosque for Friday prayers. Until Saturday’s notification released by the Ministry of Foreign Affairs, she had not received any word regarding his status. Any friends or known associates she spoke to, had no information regarding his whereabouts. According to the NZ Herald he leaves behind his wife and two children, aged 13 and 11-years-old. NZ Herald reported that Dr Mahmood had a doctorate and had been working as an assistant academic director at Canterbury College — a private higher education institute, which offers English Language and Business programmes for study. 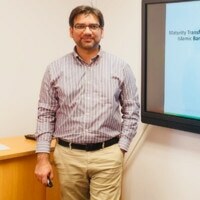 Dr Mahmood’s LinkedIn profile shows that he earned a Master of Business Administration (MBA) as well as a Master of Science degree in finance from Shaheed Zulfikar Ali Bhutto Institute of Science and Technology from 2002-2004 and 2005-2007 respectively. From 2004 to 2012, he worked for several local banks. From 2014-16, he was a teaching assistant for economics and statistics at Lincoln University. A post on Facebook by the university recognised his submission of his doctoral thesis on “maturity transformation risk, profitability and stability in Islamic banking” when he handed it in in July, 2018. He was also a lecturer at Linguis International in Christchurch where he taught business from 2014 until April, 2017. A month later, he joined Canterbury College where he had been working as an academic supervisor. Syed Areeb Ahmed, 26-years-old, had recently moved from Karachi for a new job in New Zealand to help support his family back home. Family members, relatives, and friends gathered at Ahmed’s house to express their condolences. His body is expected to arrive there in the coming days. Sohail Shahid was the son of Muhammad Shabbir. He was 40-years-old. Further details are awaited about the deceased. On Sunday, the Foreign Office (FO) confirmed the deaths of Zeeshan Raza, his father Ghulam Hussain and mother Karam Bibi. Details and photos are awaited of the three deceased.